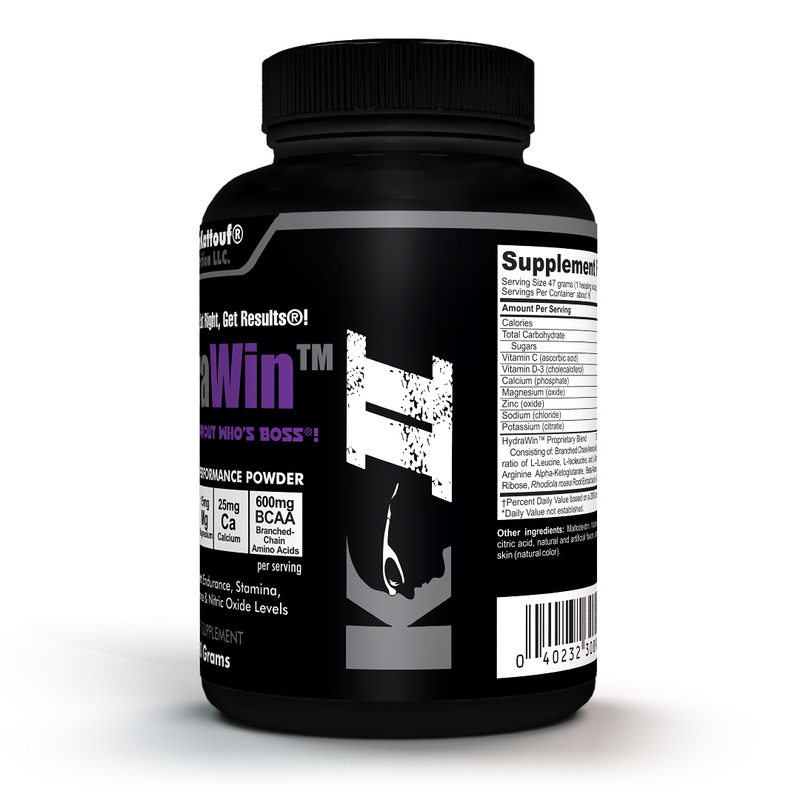 HydraWinÃ¢â€žÂ¢ is a game changer when it comes to hydration, electrolyte and performance powders. HydraWinÃ¢â€žÂ¢ has the carbohydrates necessary to keep the body well fueled and the ideal balance of simple sugars and complex carbohydrates for immediate and sustained energy. In addition, HydraWinÃ¢â€žÂ¢ contains the Big 4 (sodium, potassium, magnesium, calcium) to help support electrolyte balance. 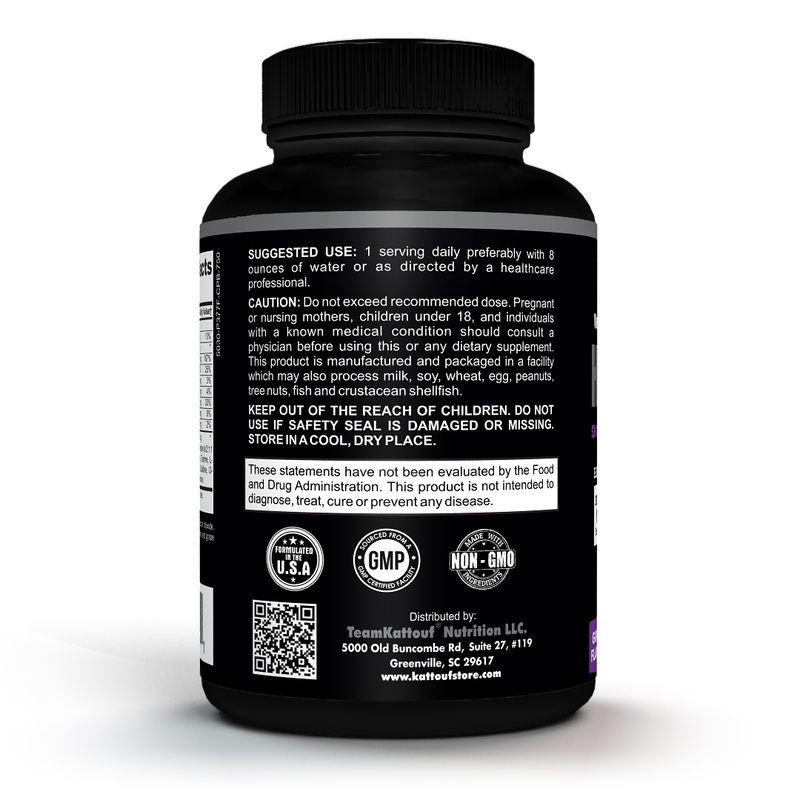 And then, here is the game changer...the HydraWinÃ¢â€žÂ¢ Proprietary Blend helps to support Nitric Oxide Levels. This will help to assist in delivering more oxygenated blood to the working muscles and help to assist in you going longer, harder, faster, more reps, before fatigue. 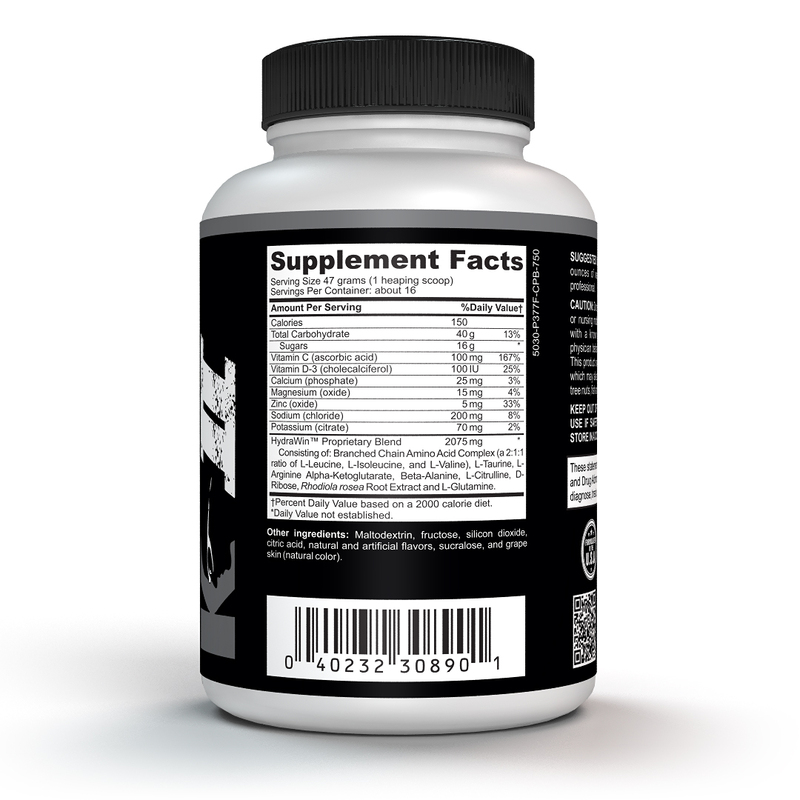 And to top it off, we added Rhodiola to help support mental focus. 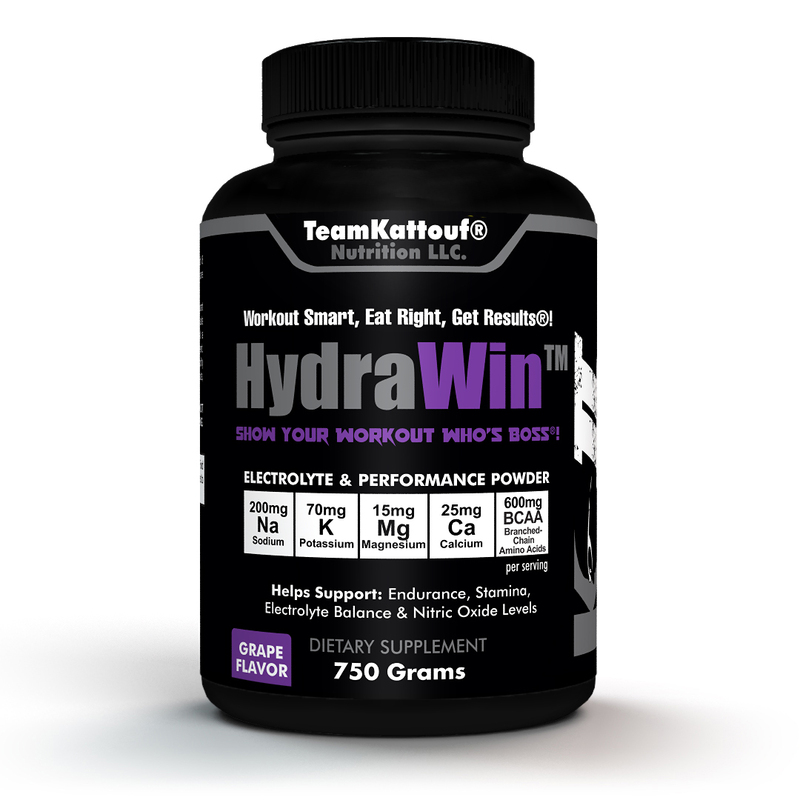 HydraWinÃ¢â€žÂ¢ helps bring Electrolyte Balance and Performance into one powder. Hydrate & DominateÃ¢â€žÂ¢! Endurance athletes looking to stay well-fueled and hydrated during workouts and races, HydraWinÃ¢â€žÂ¢ is a must-have! Combat Sports athletes needing to re-hydrate quickly after weigh-ins, HydraWinÃ¢â€žÂ¢ is a must-have! Fitness enthusiasts looking to maintain a high level of energy and perform at their best during each workout, HydraWinÃ¢â€žÂ¢ is a must-have!